Titan To Regenerate Doctor Who Comics! BBC Worldwide and Titan Comics are teaming up to produce all-new adventures of the Tenth and Eleventh Doctors – and, after the launch of the new season, Peter Capaldi’s Twelfth Doctor! The creative and production teams for the new Doctor Who comics will be announced in the comic weeks and the first Titan Doctor Who comic books will appear in 2014. 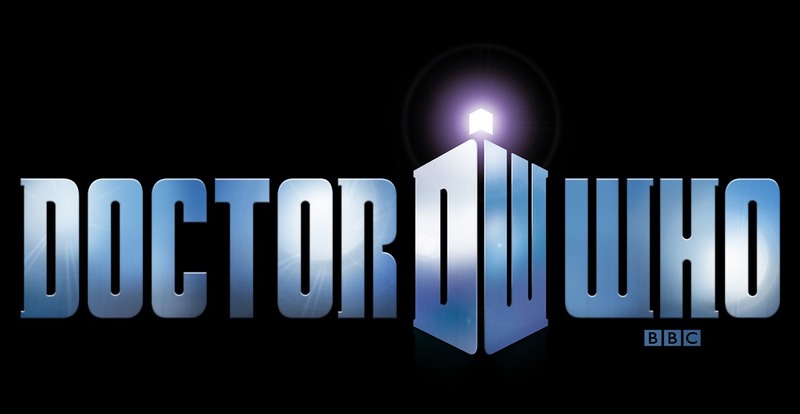 New York, NY – January 21, 2014 – In the universe of Doctor Who regenerations bring not only a new Doctor but often a fresh look and feel to the series and BBC Worldwide is bringing that same approach to Doctor Who comics as it signs a new deal with Titan Comics. The deal will open up the world of Doctor Who and provide fans with new stand alone adventures featuring the Tenth Doctor, Eleventh Doctor and after the new series launch, the Twelfth Doctor. Creative and production teams will be announced in the coming weeks and the first comic books will be released in 2014. The Doctor Who Christmas special, The Time of the Doctor, saw Matt Smith’s Eleventh Doctor regenerate into the Twelfth Doctor, played by Peter Capaldi. The next season is now in production and will premiere in 2014. In 2013, Doctor Who set ratings and social media records for BBC AMERICA. BBC Worldwide is the main commercial arm and a wholly-owned subsidiary of the British Broadcasting Corporation (BBC). BBC Worldwide Americas brings together all of BBC Worldwide businesses across North and South America. The company exists to maximize the value of the BBC’s assets for the benefit of the UK license payer, and invests in public service programming in return for rights. The company has five core businesses: Channels, Content & Production, Sales & Distribution, Consumer Products and Digital. Under these businesses fall two key brands in the U.S. – digital cable channel BBC AMERICA and BBC Worldwide Productions, the production arm responsible for the smash hit Dancing with the Stars. Titan Comics offers astounding creator-owned comics and graphic novels from new and world-renowned talent, alongside the world’s greatest licensed properties and classic graphic novels remastered from brand-new audiences. Previous PostFox Searchlight Acquires Mike Cahill’s I Origins!Next PostTate Donovan Appointed to 24: Live Another Day’s Presidential Cabinet!